If you find that you get sick a lot, it's possible that your spinal column may be to blame. 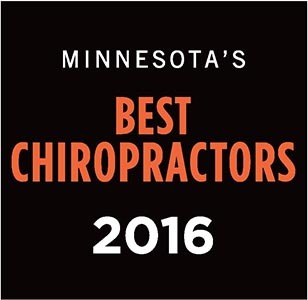 Dr. Darrick Dierkhising sees many patients who come to our Stillwater, MN chiropractic office to work on staying healthy. The latest scientific literature confirms what our patients say: chiropractic adjustments can help boost your immune system. 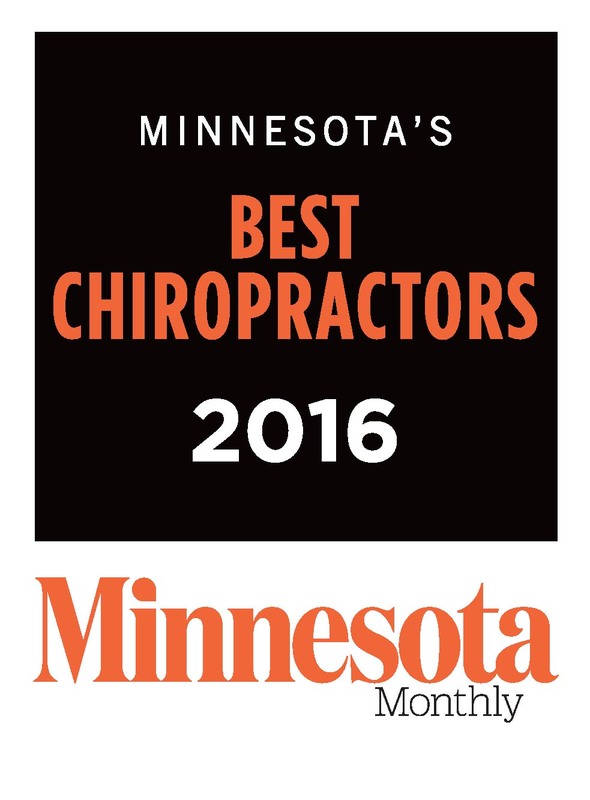 If you live or work near our Stillwater, MN office, Dr. Darrick Dierkhising can help you, too. 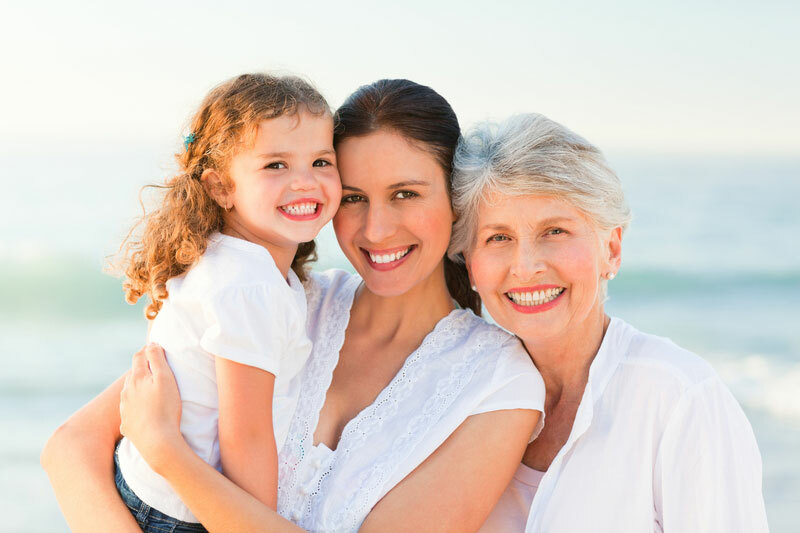 Give our office a call today at (651) 439-6500 for more information.